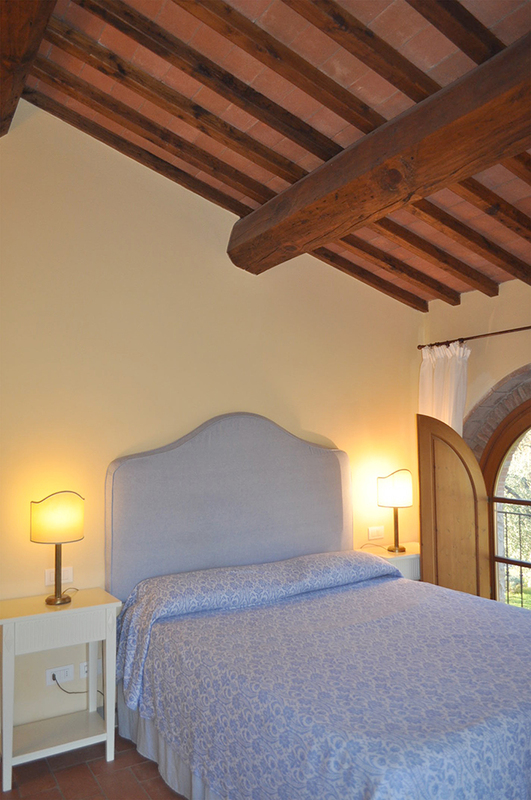 The barn built in the XVII century have been transformed into an elegant residence that preserves the original charm and features. 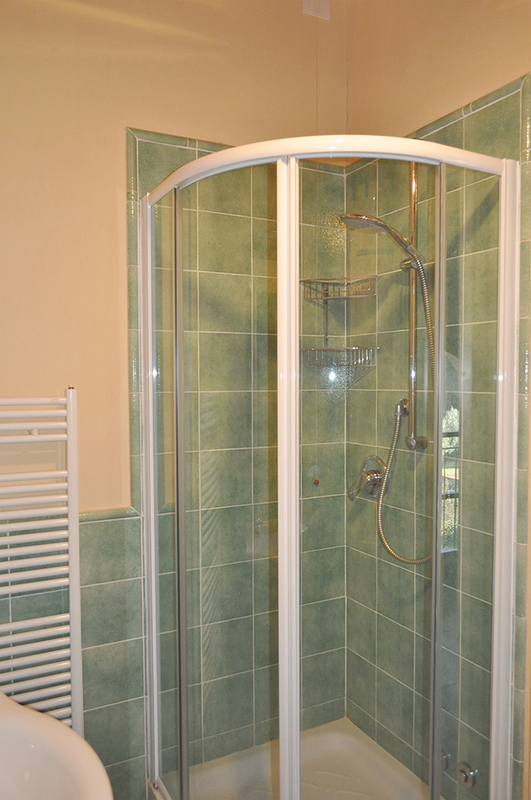 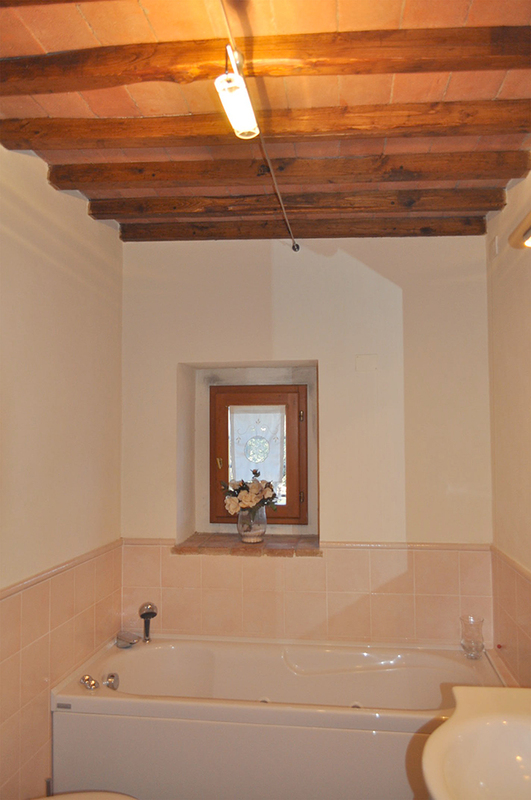 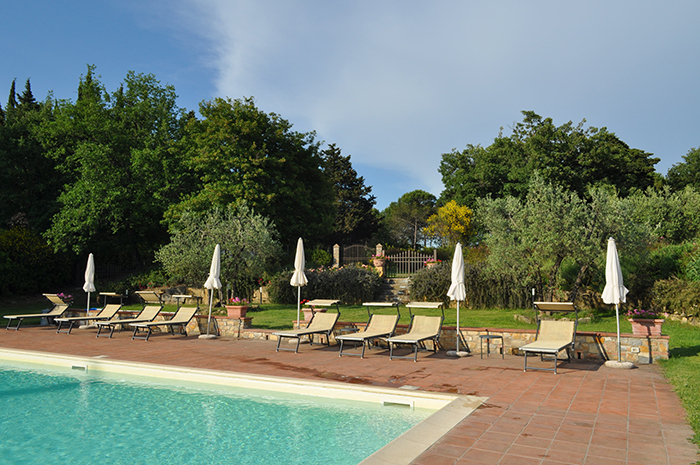 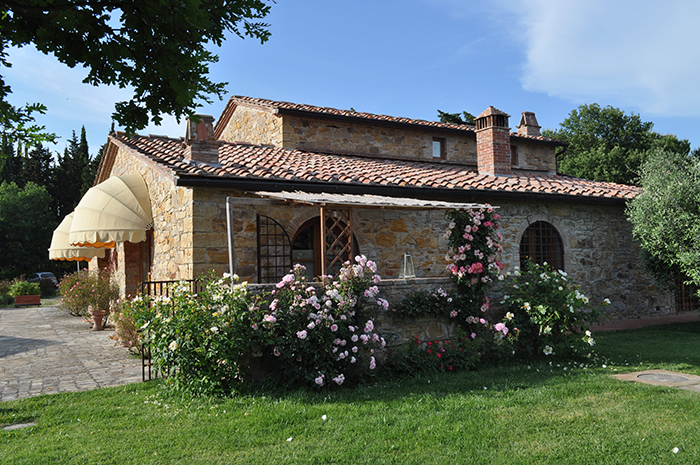 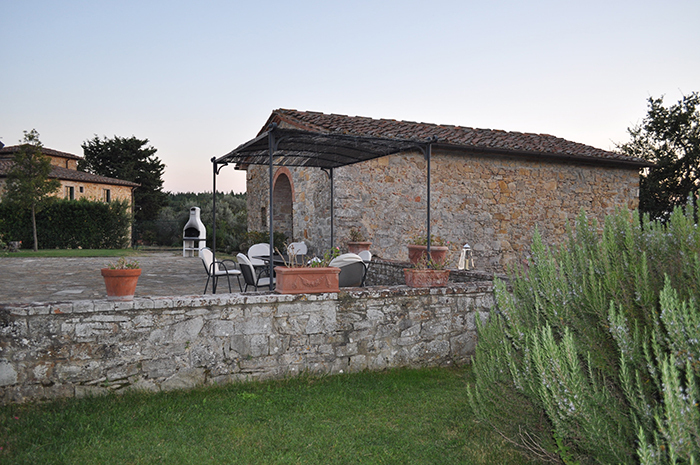 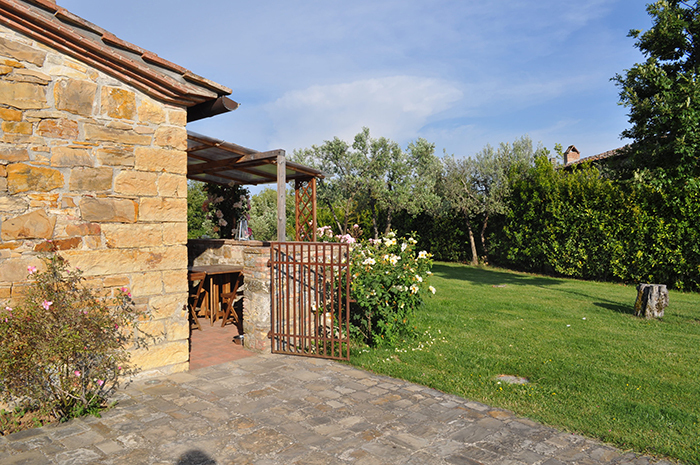 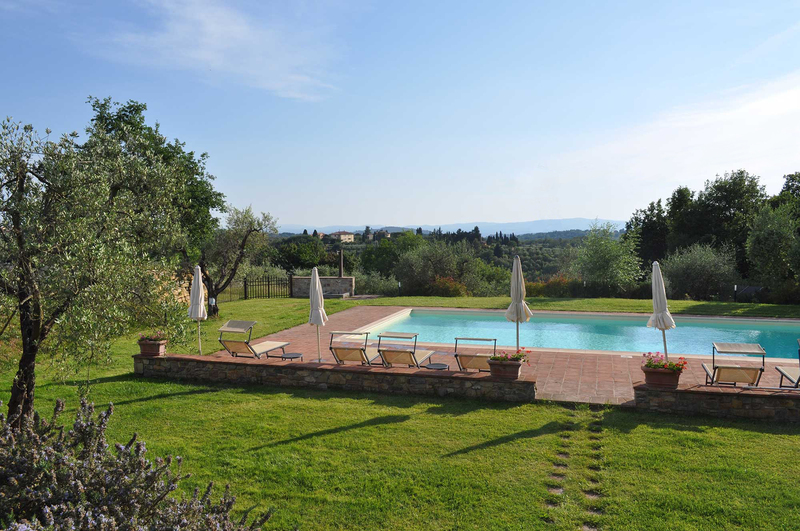 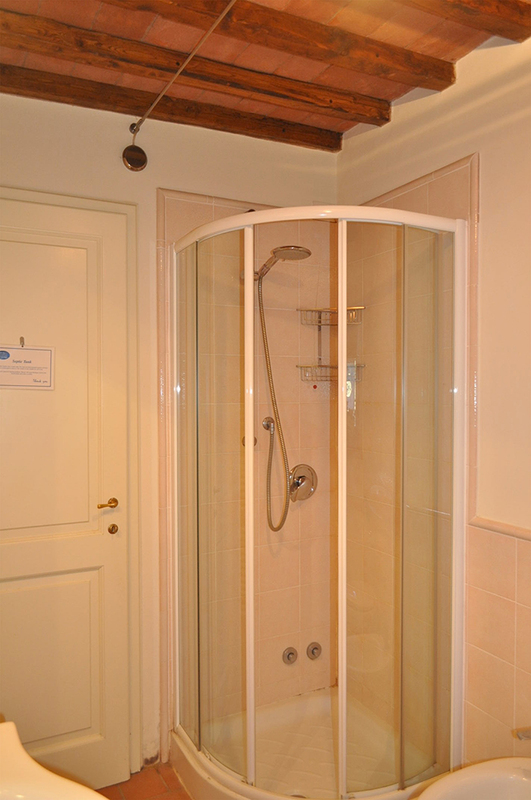 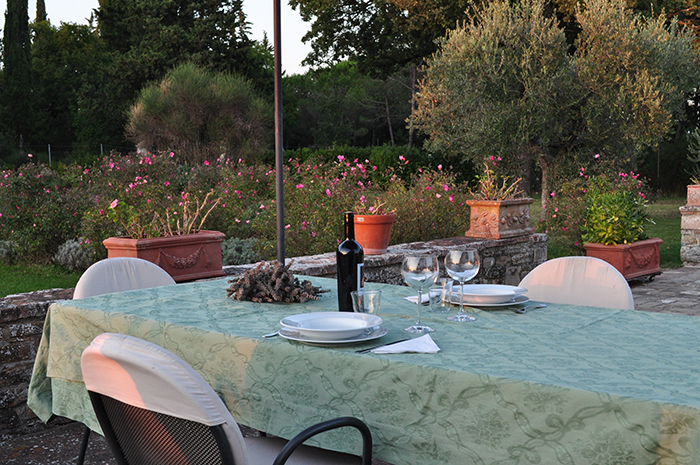 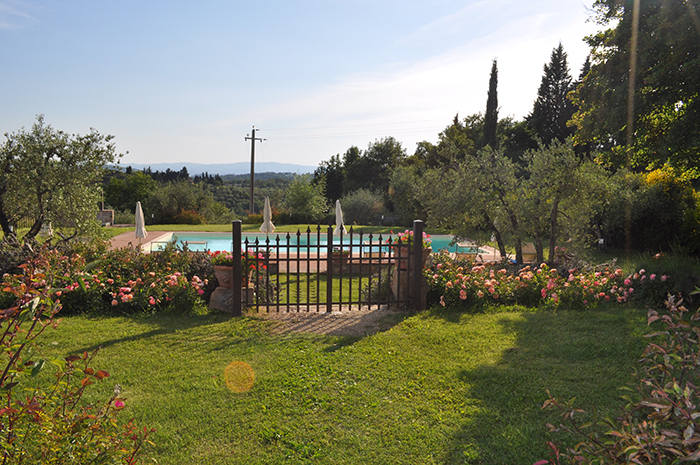 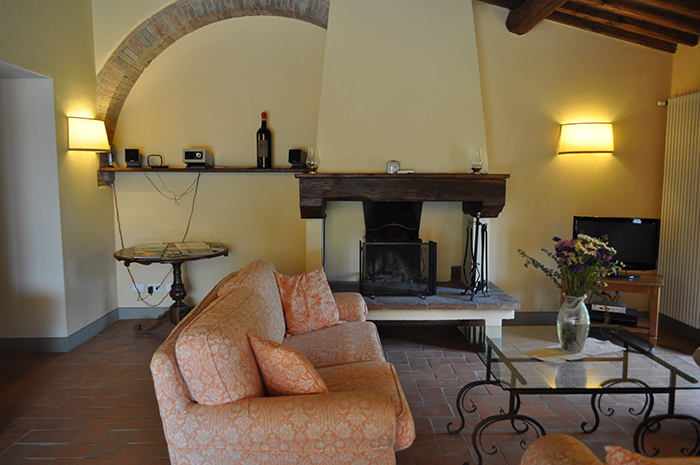 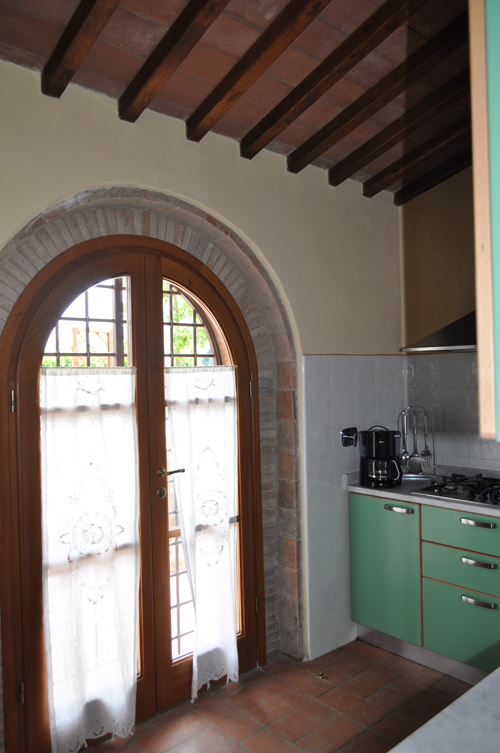 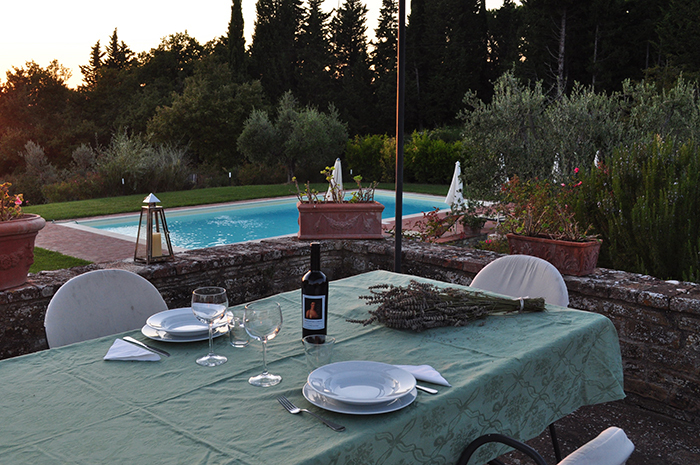 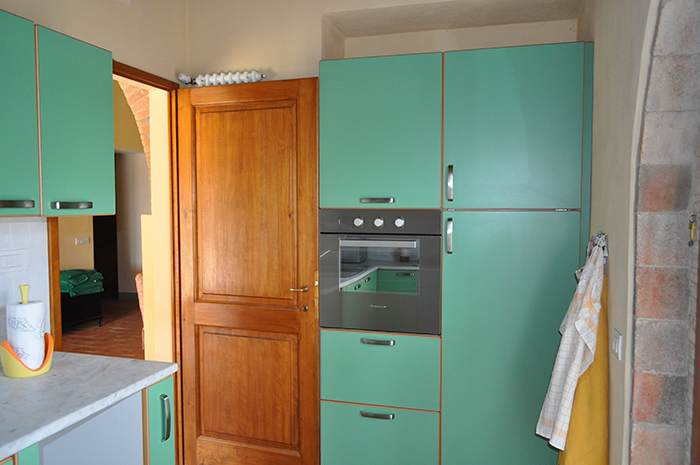 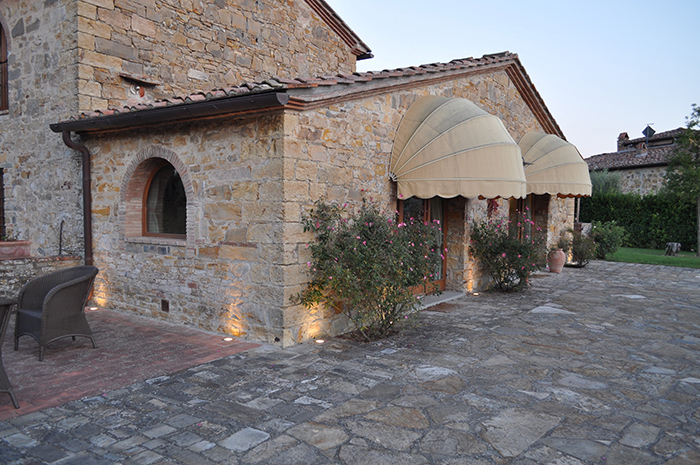 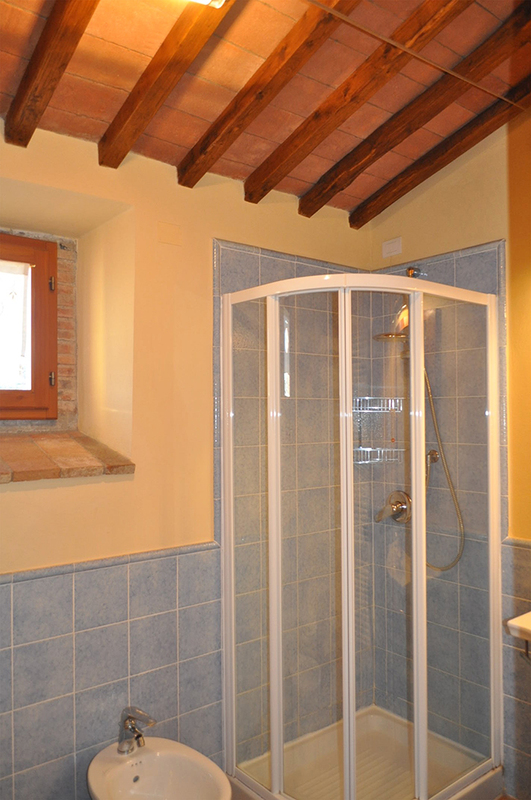 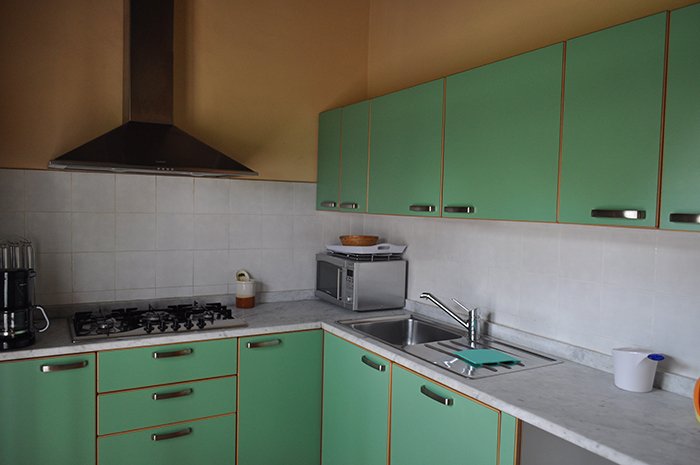 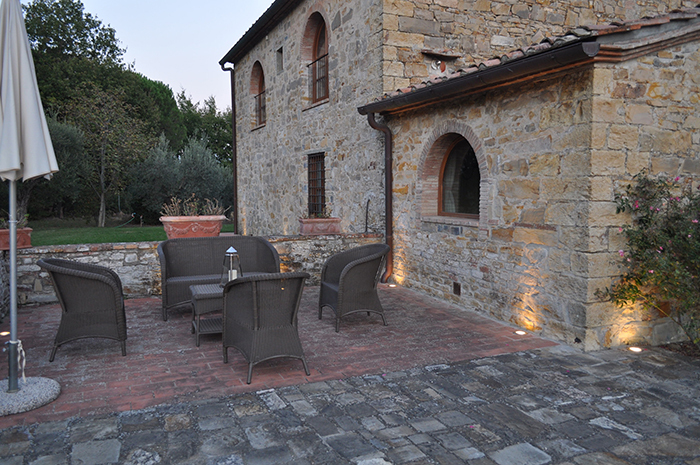 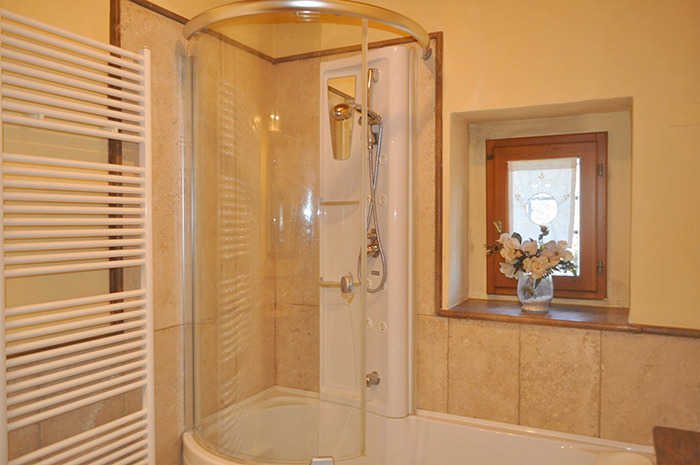 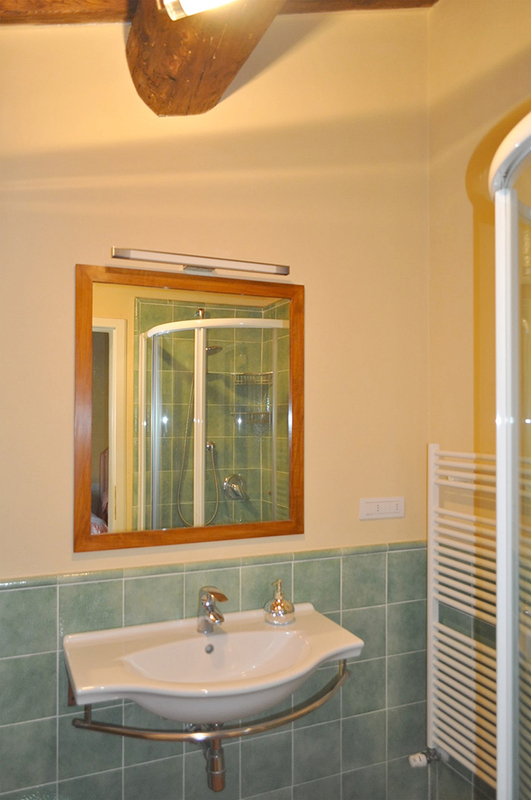 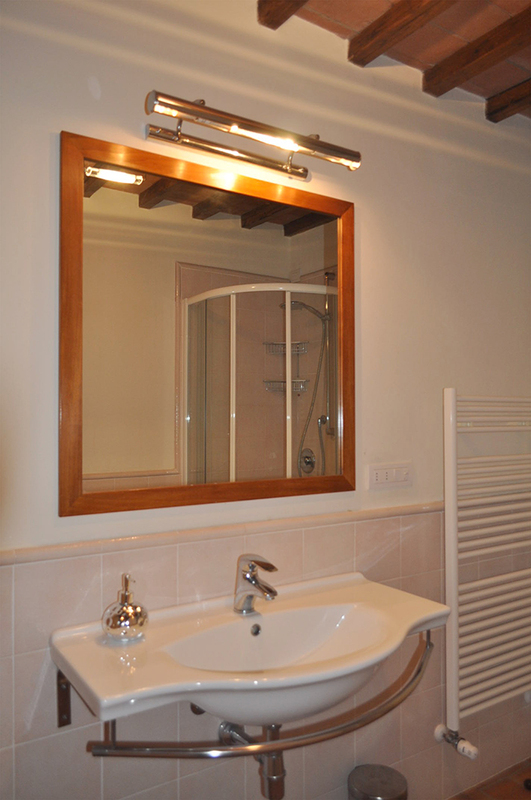 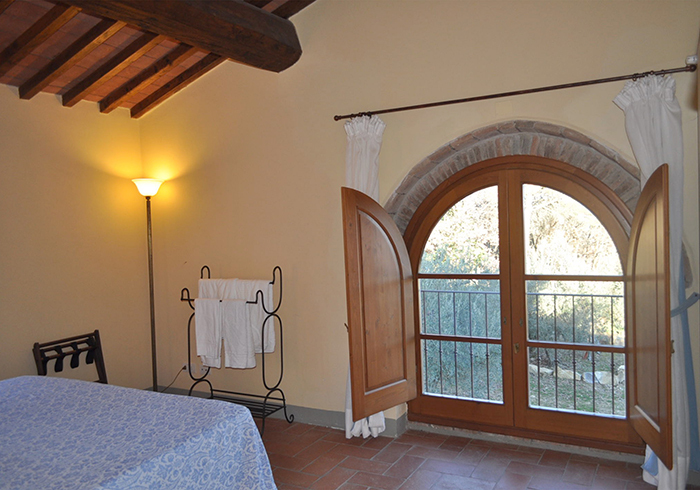 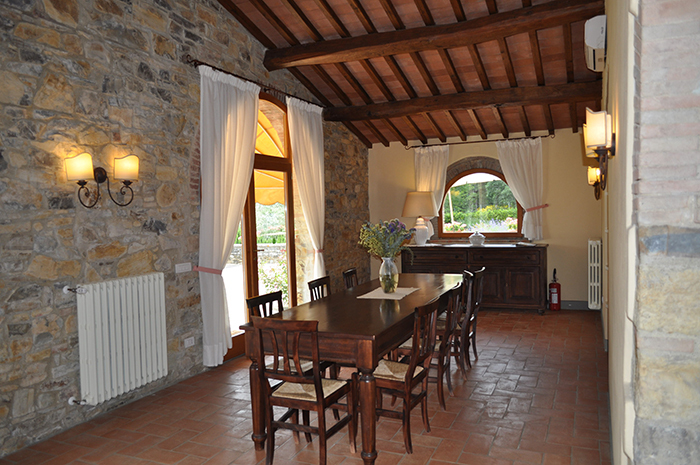 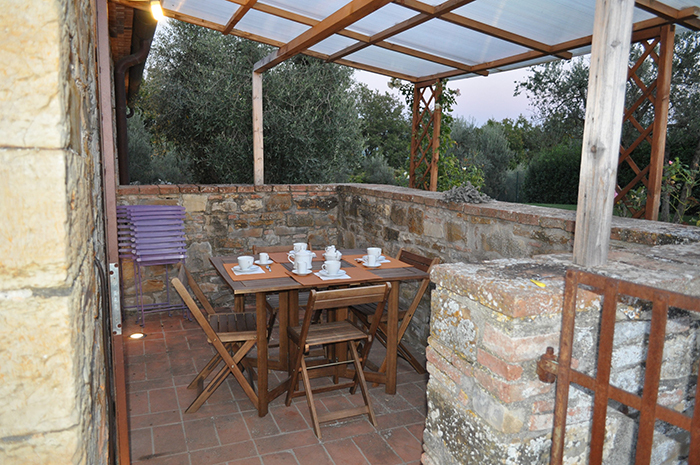 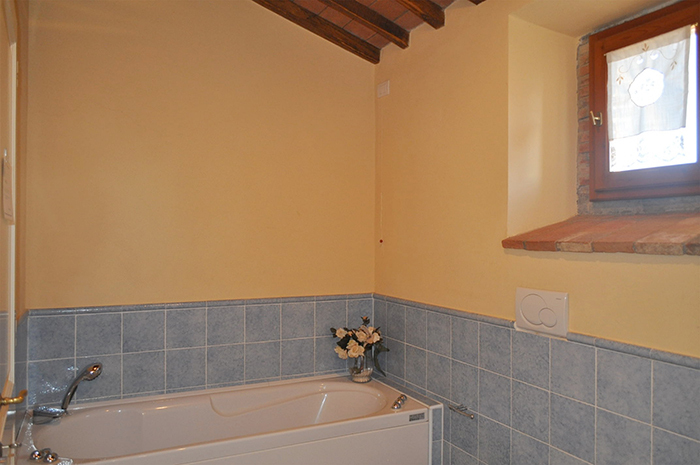 A friendly holiday home with private pool in the heart of Chianti, just outside of the small medieval village of San Donato in Poggio, surrounded by olive groves and vineyards. 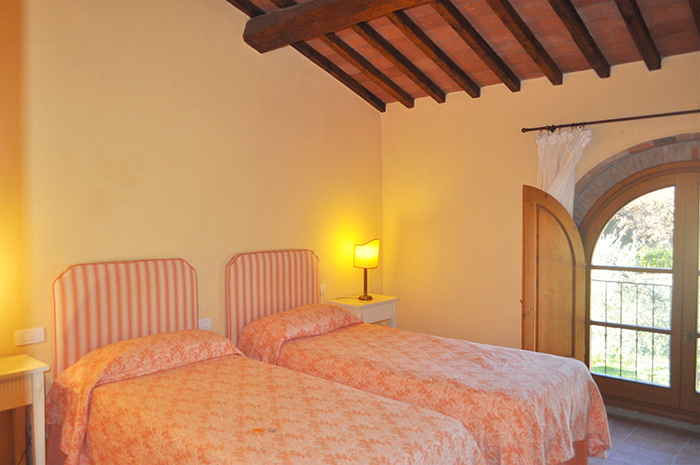 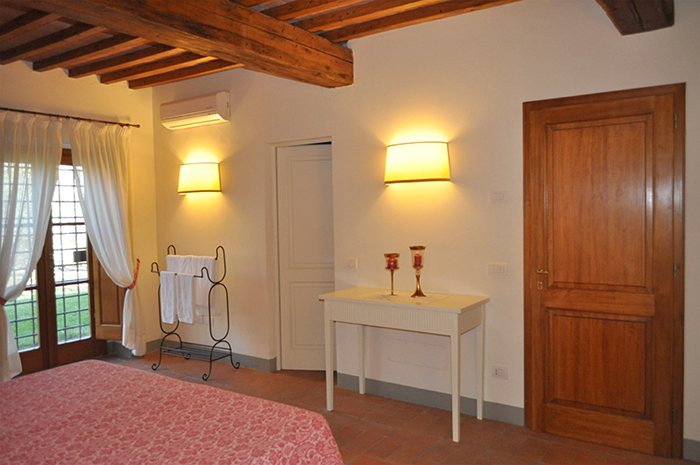 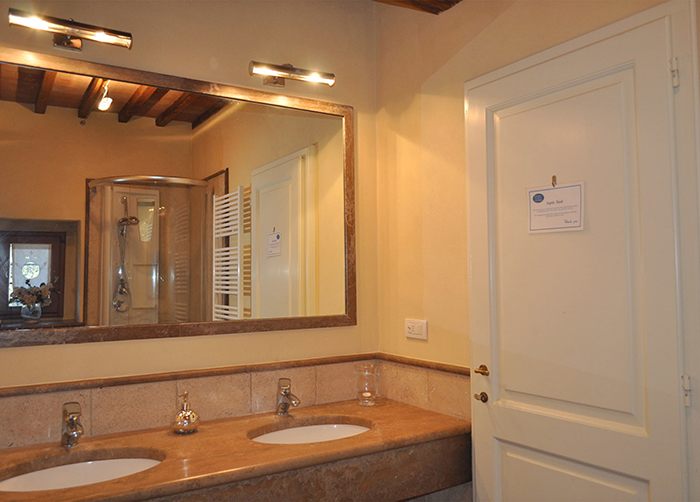 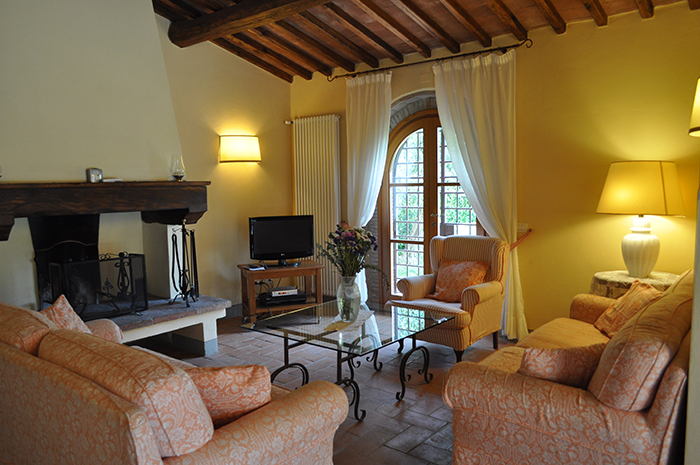 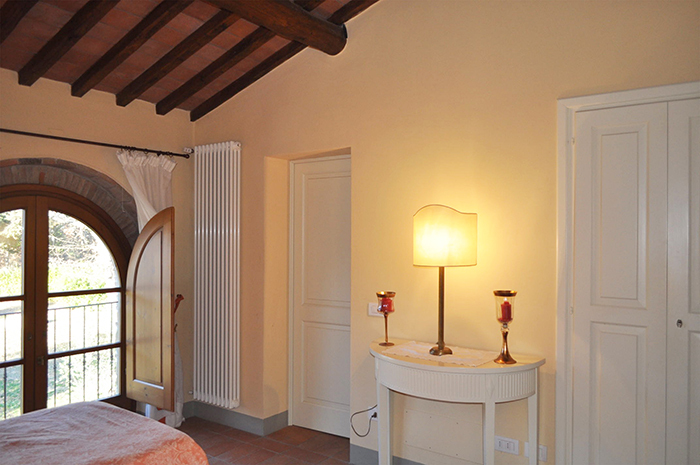 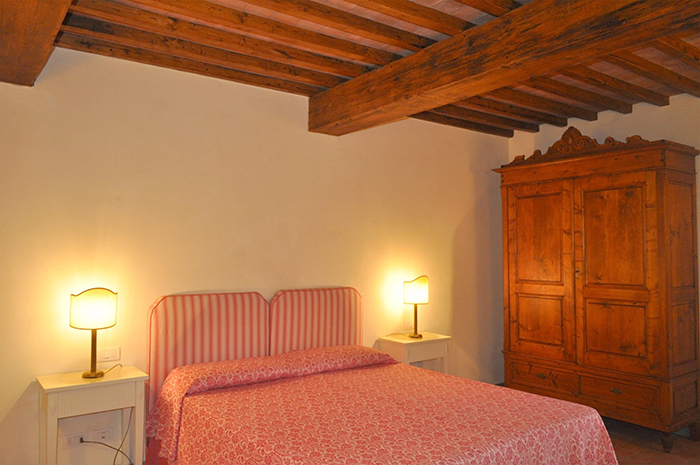 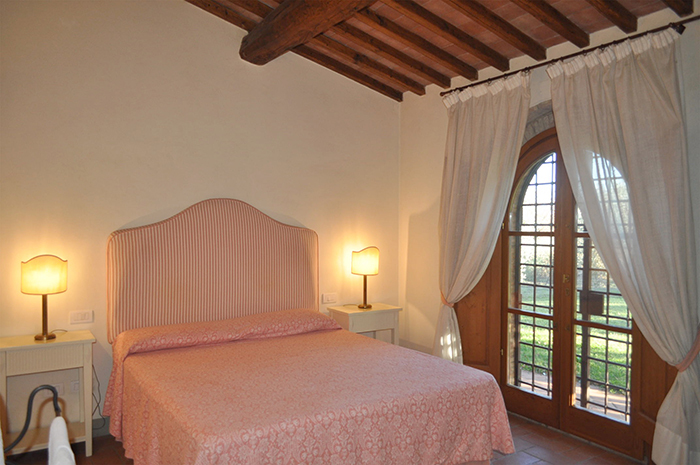 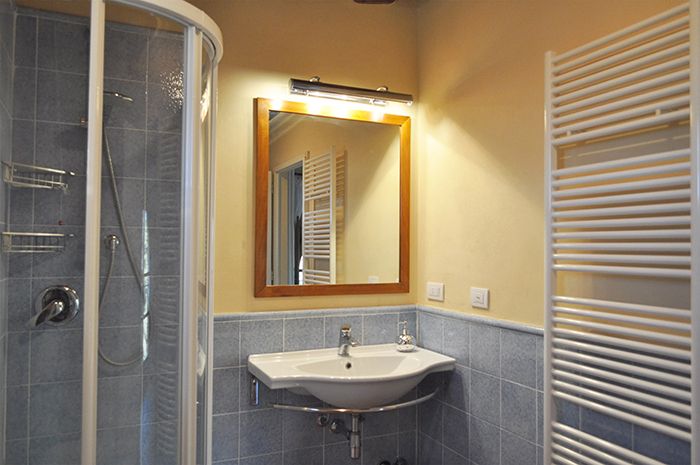 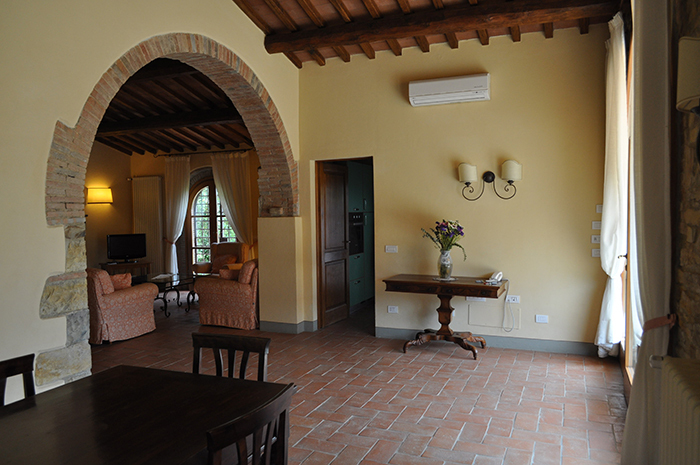 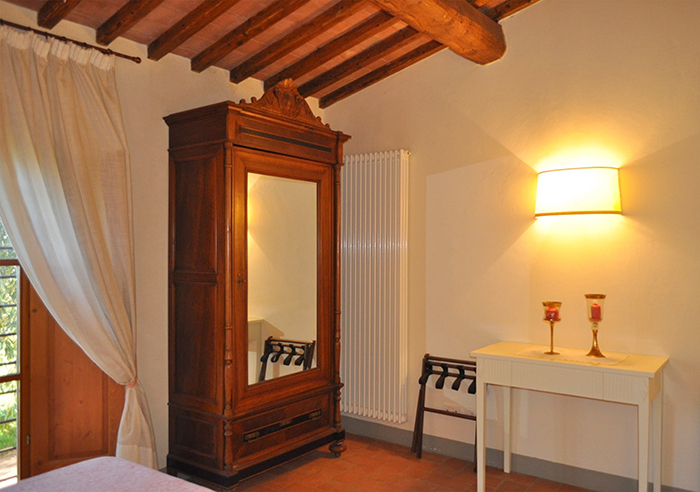 Spacious and elegantly furnished Casa Roseto offers all the charm and comfort necessary for a typical holiday in the Tuscan countryside.